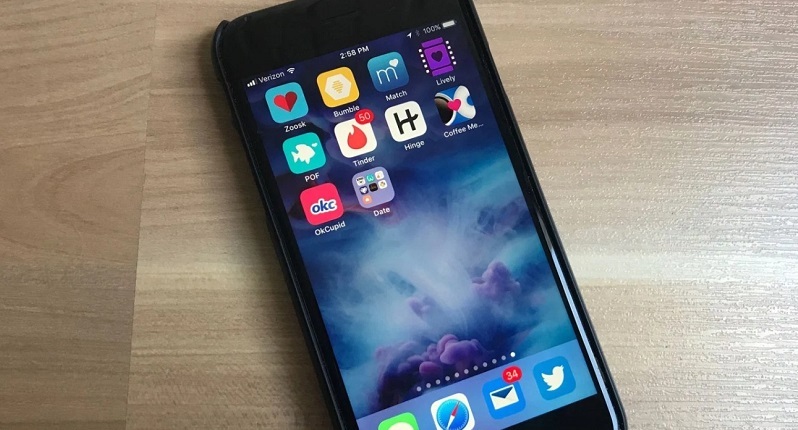 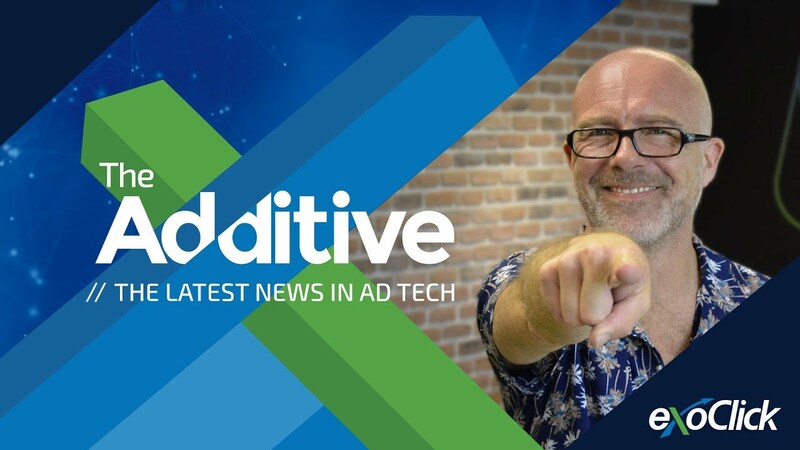 VR ad format prototype from Google, Nielsen's YouTube ad measurement, m-commerce in the UK and Zenith Media's mobile advertising forecasts. 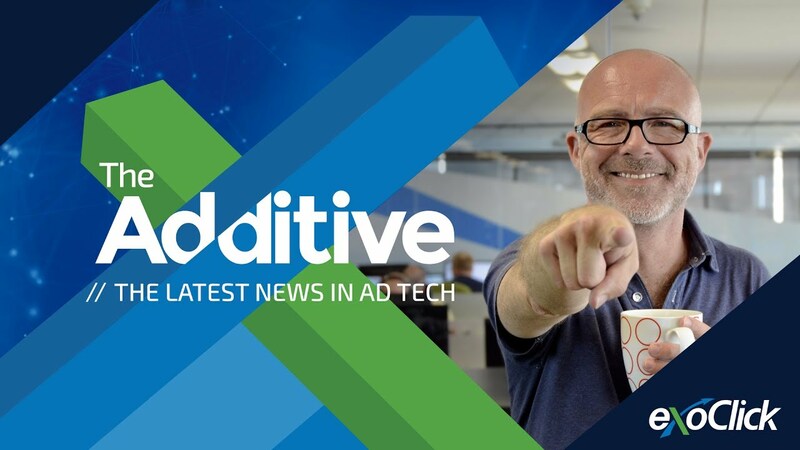 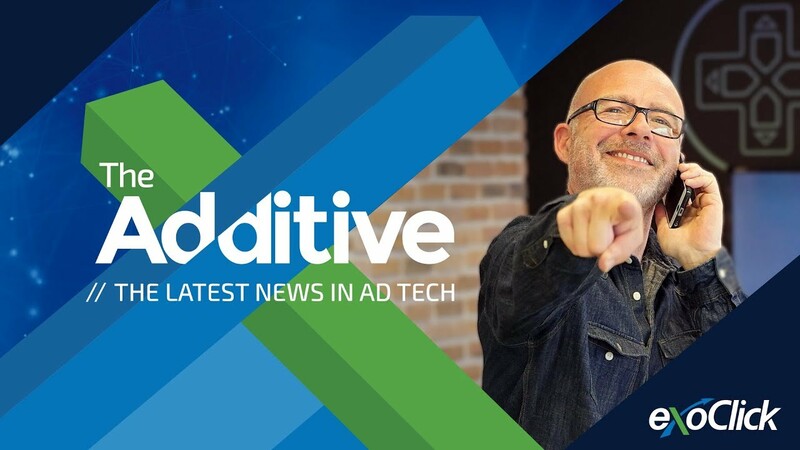 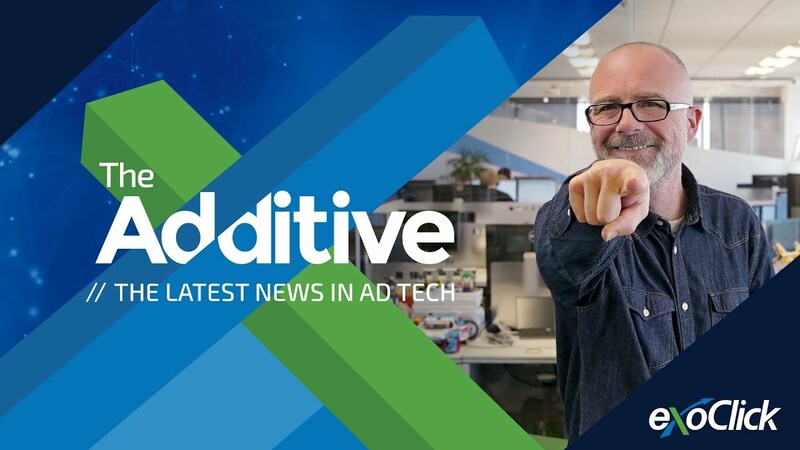 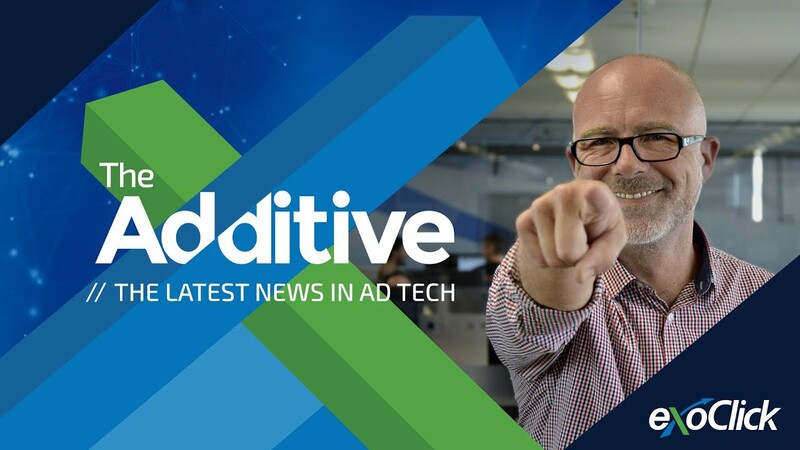 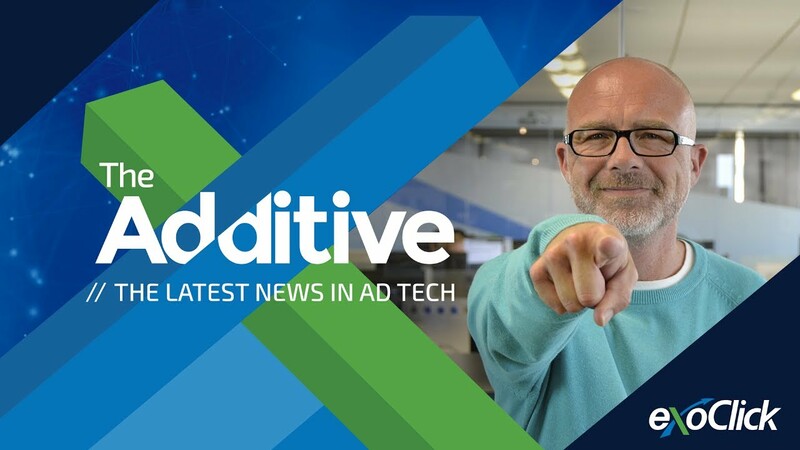 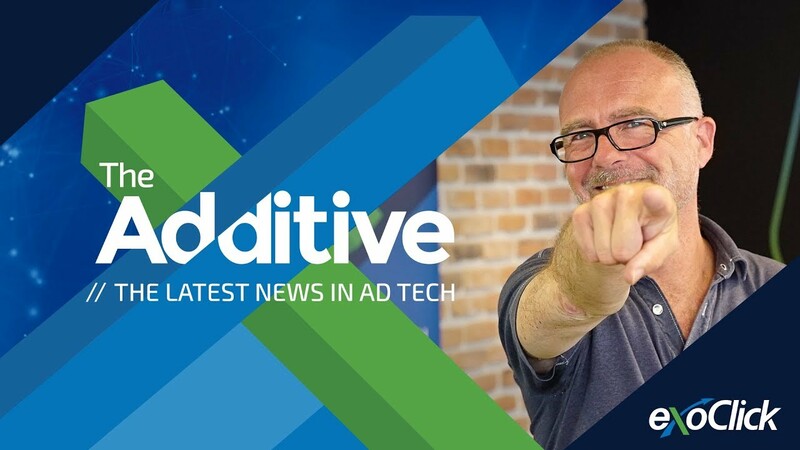 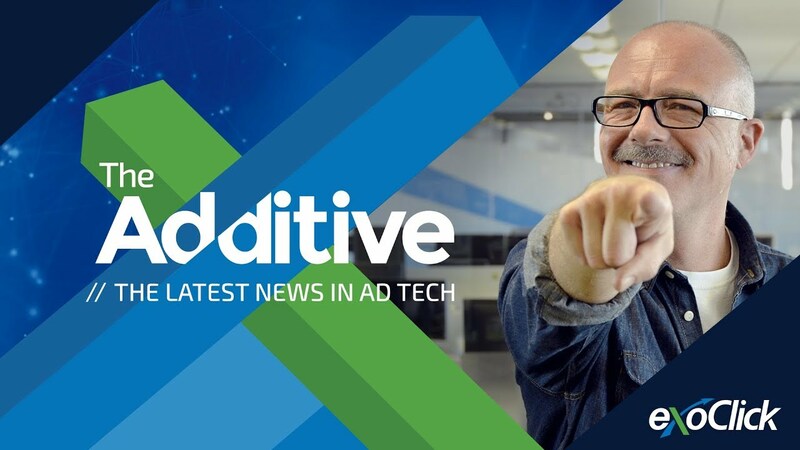 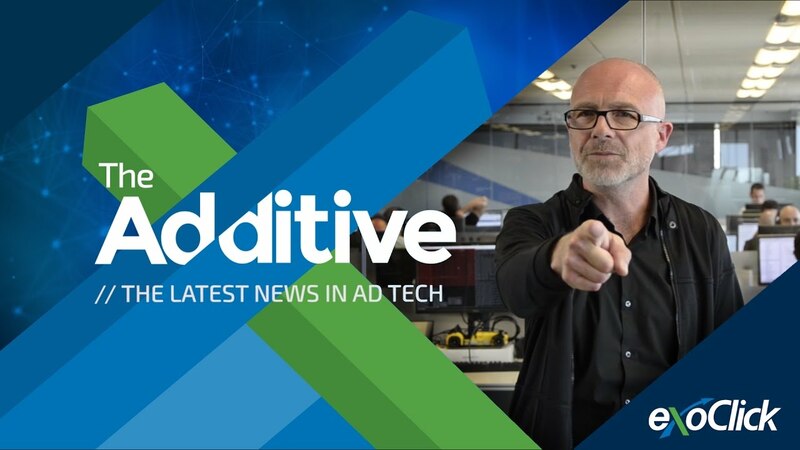 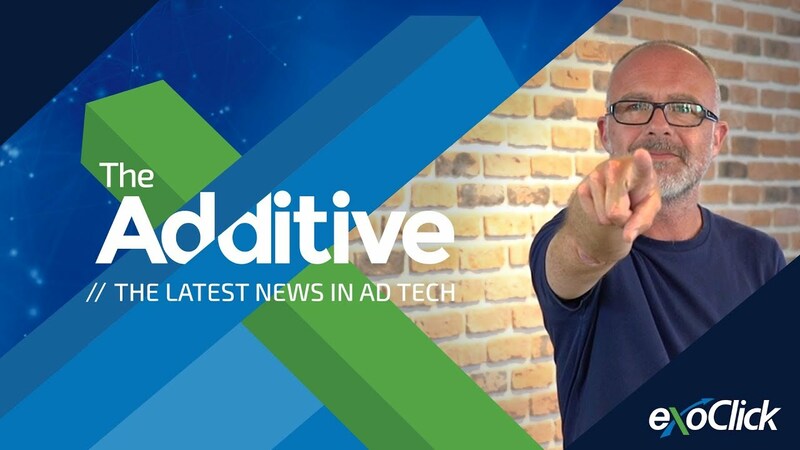 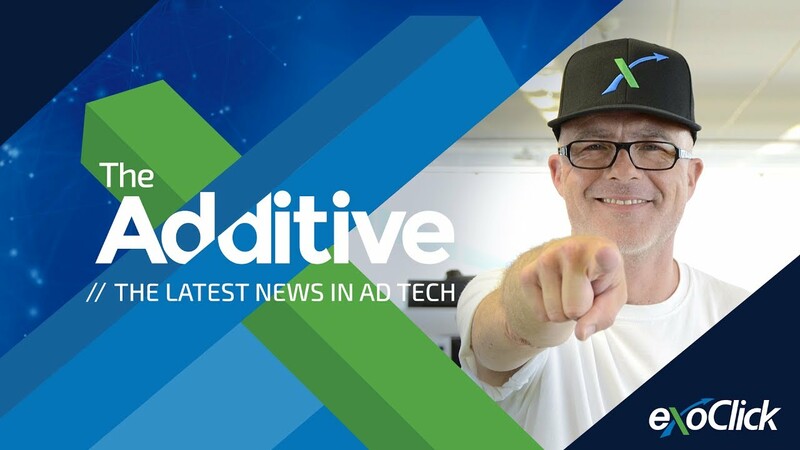 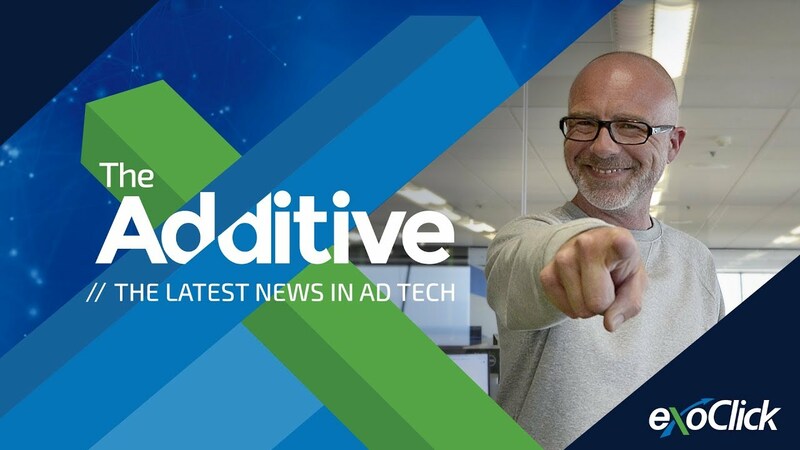 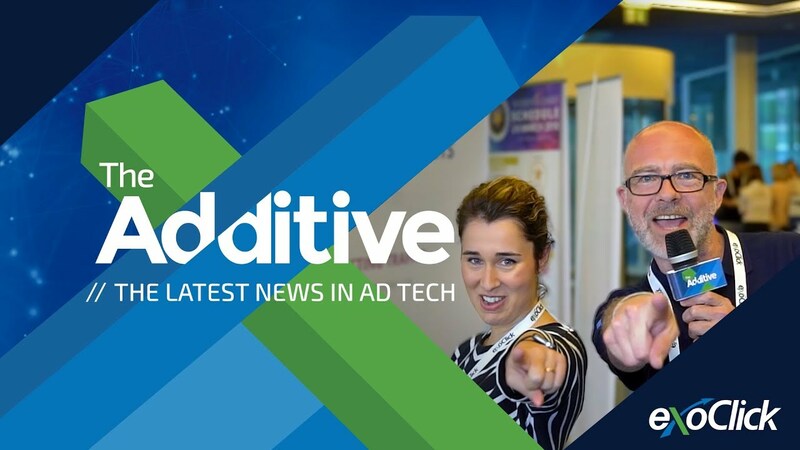 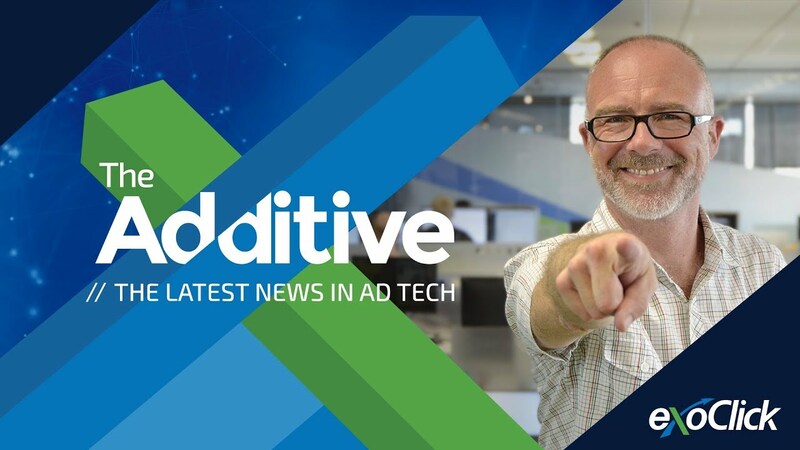 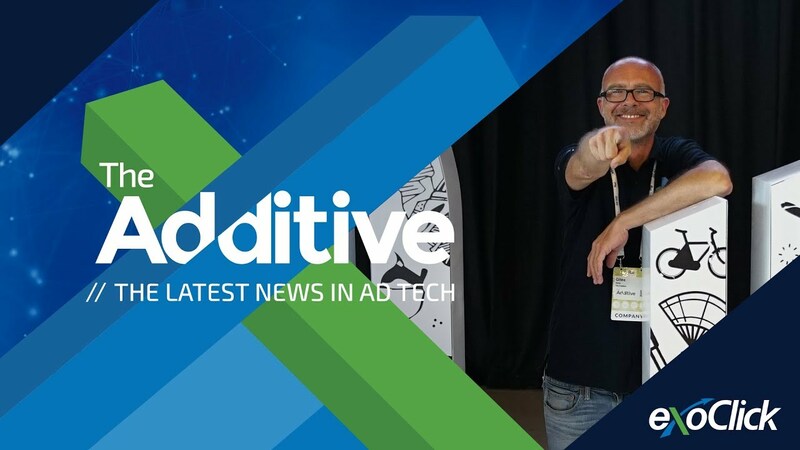 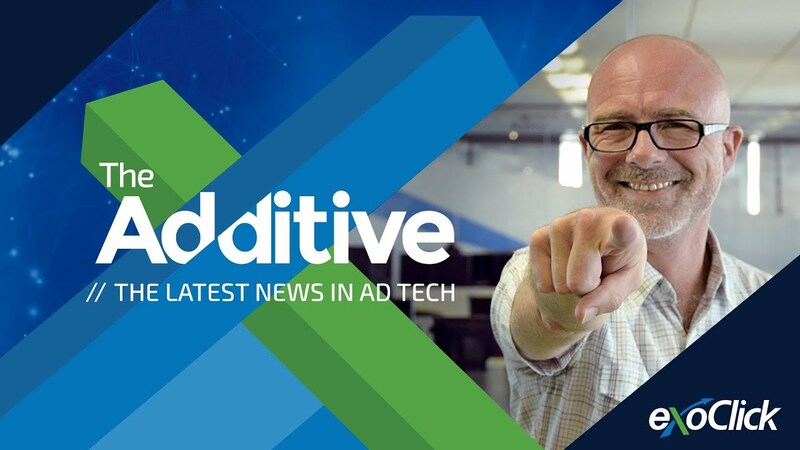 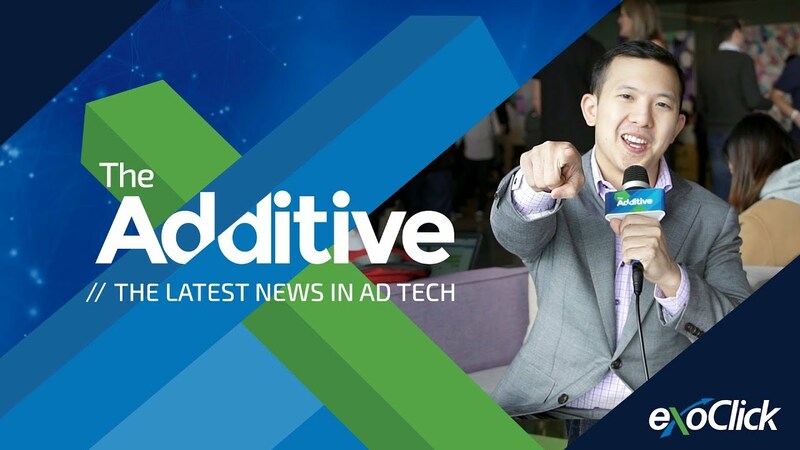 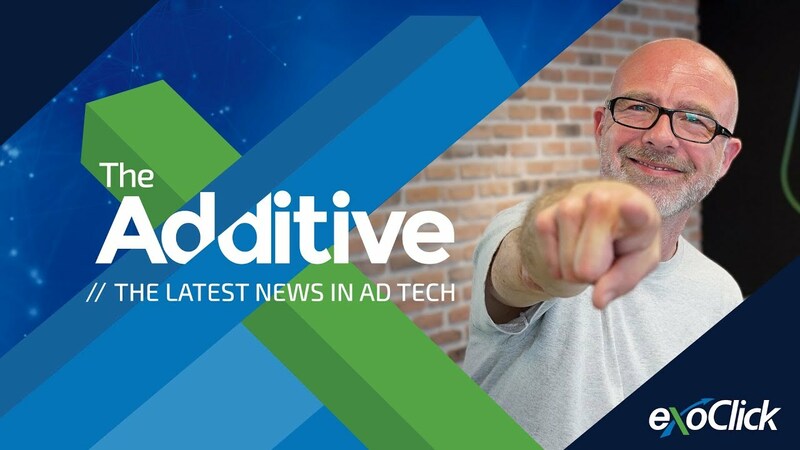 The latest ad tech news with reports on VR, ad blocking and native advertising. 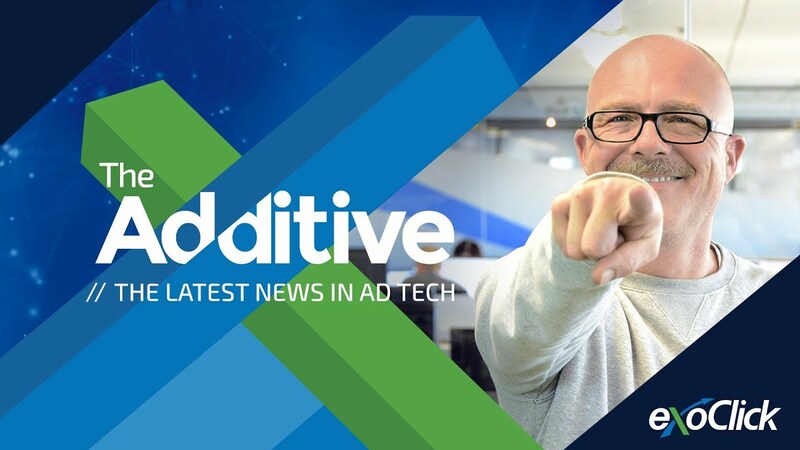 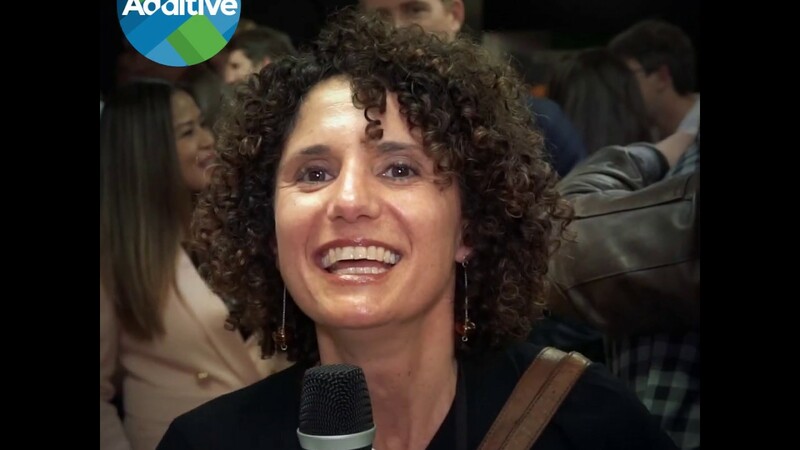 Adblocking, Native advertising, US programmatic market and pre-roll in-stream video tips.